Mark S Bradford has been named General Manager of Mandarin Oriental Wangfujing, Beijing, the Group's first project in China's capital city, scheduled to open in early 2019. An experienced hotelier, Mark is delighted to be opening the Group's first project in the capital of China. 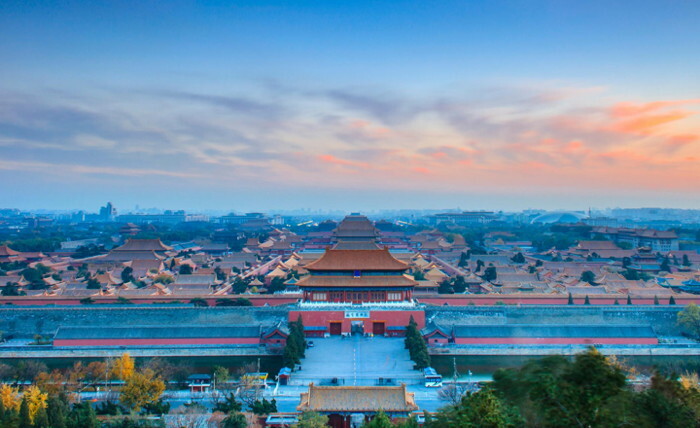 "Our unique location in the heart of imperial Beijing with 73 spacious guest rooms, will offer the peerless five-star service, delivered by our 250 colleagues, for which Mandarin Oriental is renowned," he said. "Our proximity to the sights and sounds of historical Beijing, motivates all of us every day to deliver our best," he added. "We are very pleased to have Mark opening our first project in Beijing", said Richard Baker, Chief Relationship Officer for the Group. "His depth of experience with the Group and his attention to detail, will ensure that Mandarin Oriental, Wangfujing is positioned as one of the best hotels in the city," he added. Mark worked in Paris after graduating from the prestigious Lausanne Hotel Management School in Switzerland with an MBA in Hotel Management. Raised by British parents in Switzerland, Mark spoke French at school and English at home, and is colloquially fluent in both languages. An avid art, music and culture fan, he is passionate about Beijing's contemporary art scene.